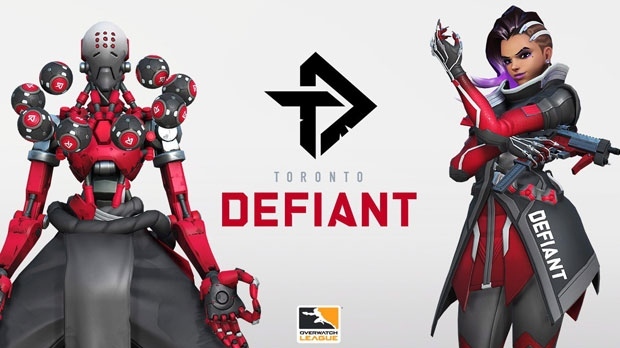 The Atlantic Division dominated play in Season 1, so a lot of people will be looking to the new Pacific teams to shake things up. 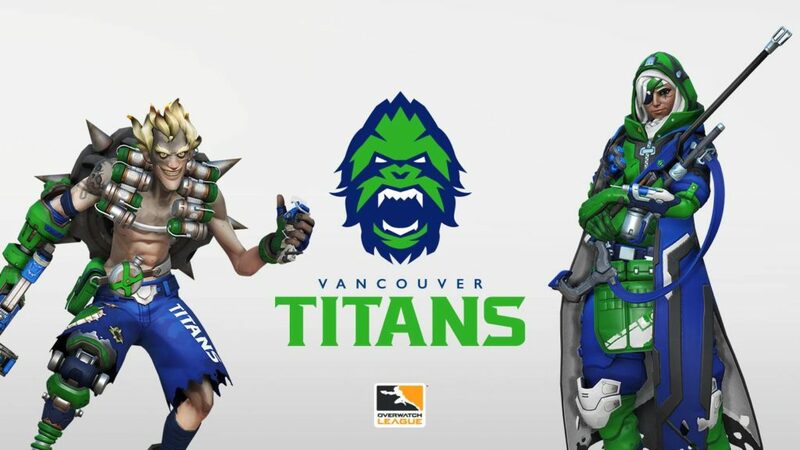 The Vancouver Titans will be the team to watch from a competitive standpoint, as their roster is made up of former RunAway players, champions of the Overwatch League Contenders Season 2 in Korea earlier this year. 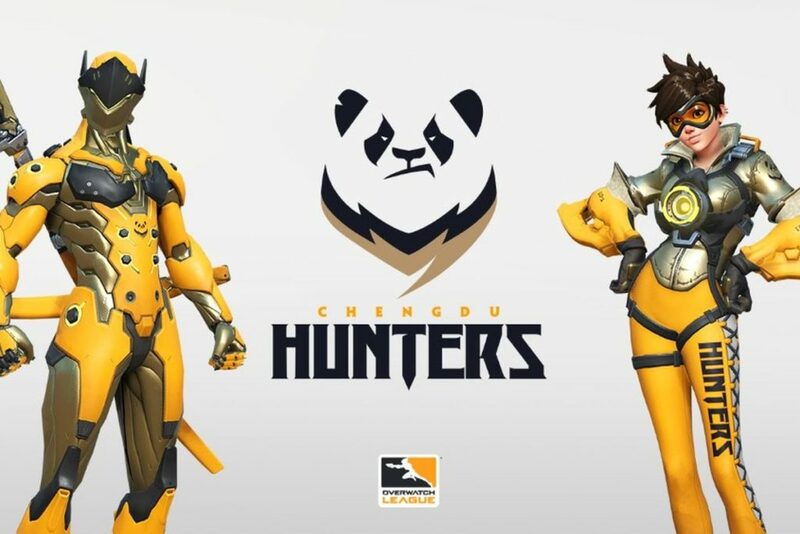 As expected, every team has at least 1 Korean in their rosters, and thanks to a lengthy free agency and trading period, some new teams even have Season 1 veterans in their ranks. 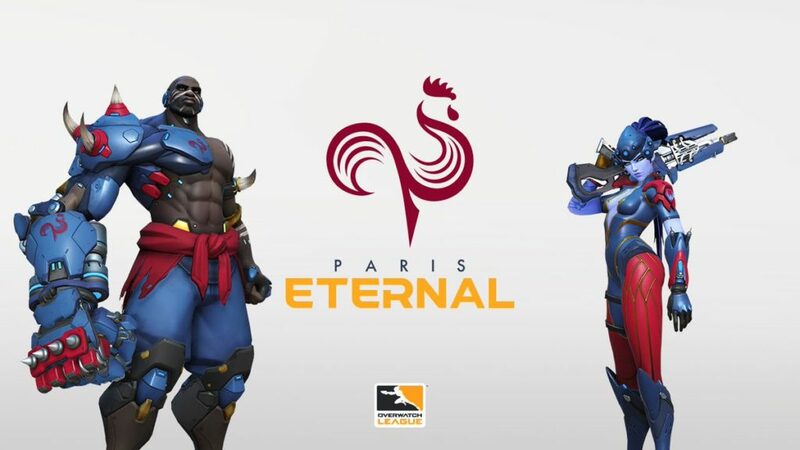 From an aesthetic side of things, I think the new Pacific teams lead the pack. 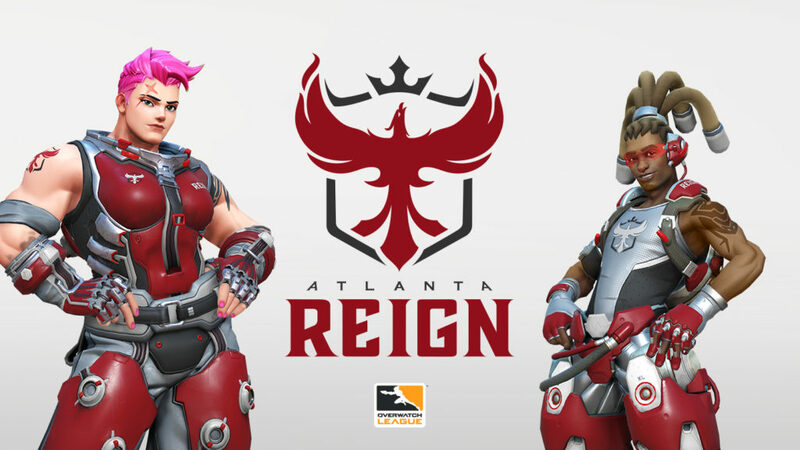 All of the new Atlantic teams look like palette swaps of each other. Maybe that will change before the season actually starts though. 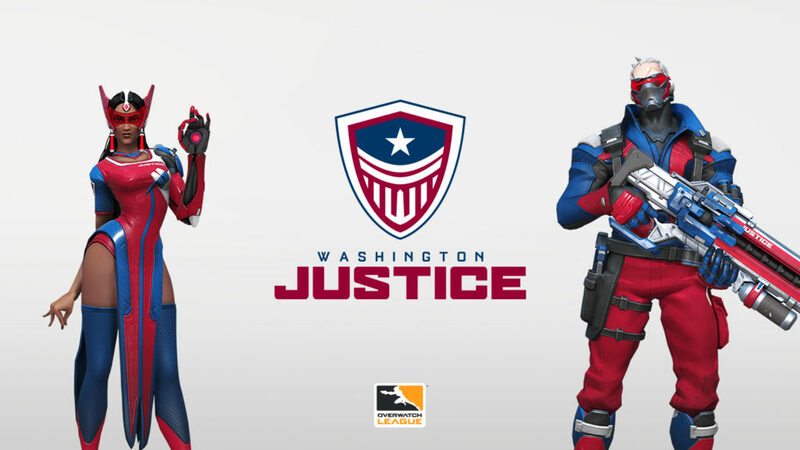 Would love to see Paris incorporate some of that gold in their logo to help differentiate from themselves and the Washington DC Justice. 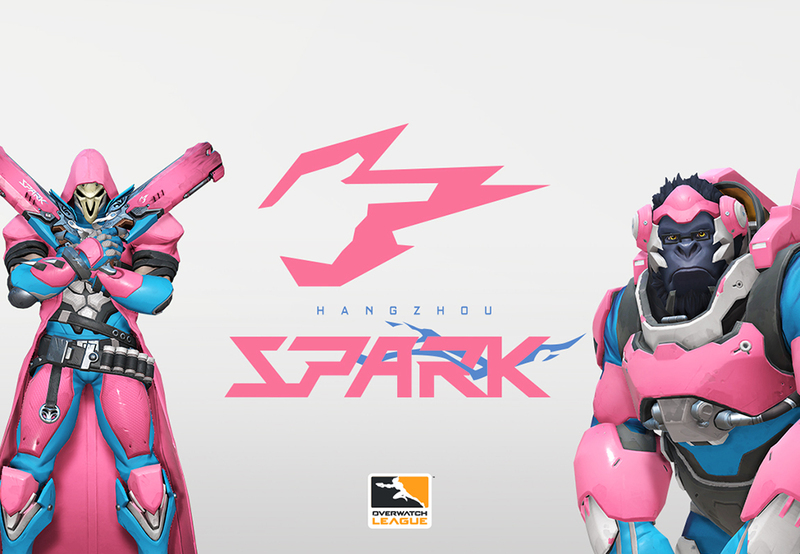 The real winner is the Hangzhou Spark, with their bright bubblegum pinks. 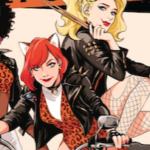 Pretty soon every character will look like D.Va. The second season of The Overwatch League will start February 14th. Like Season 1, every match will be played in Burbank, CA at the Blizzard Esports Arena. The league hopes each team will be able to play games in their home cities by Season 3. Season 2 will see a format change to the schedule and how many matches each team plays, hopefully making the season avoid the mid season exhaustion that plagued Season 1. 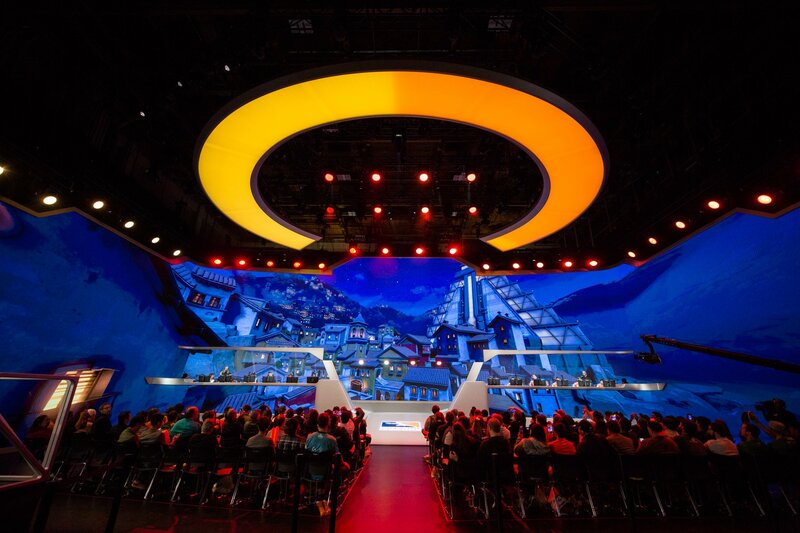 The 2nd Season of The Overwatch League will air on twitch.tv, the ESPN Family of Channels and Disney XD. 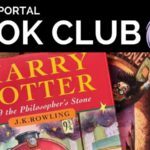 Introducing the Rogues Portal Book Club! Next post: An All-Female Animated Spider-Women Film is headed our way!